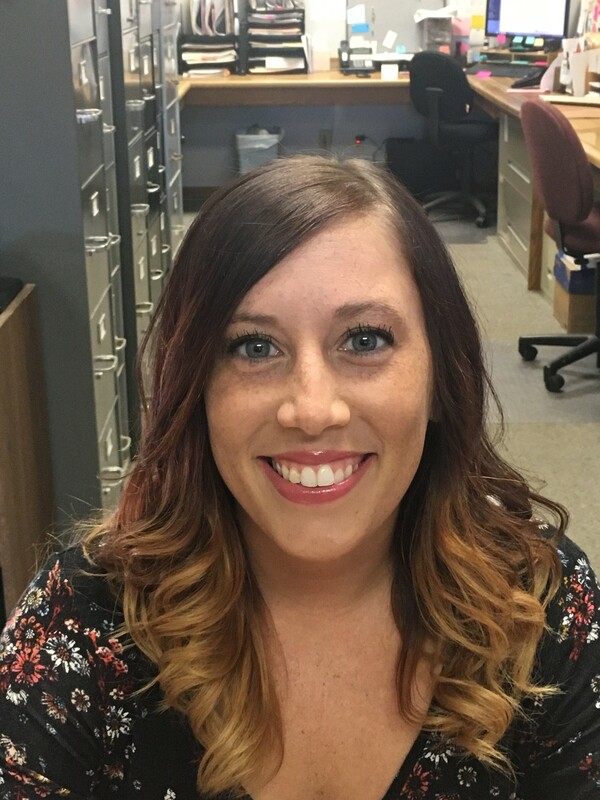 Chelsea is our Administrative Assistant and the newest member of our team. She joined Eagle Hardwoods in June 2017 and is the smiling face greeting you at the front window and the friendly voice helping you over the phone. Currently, she handles billing and trucking.